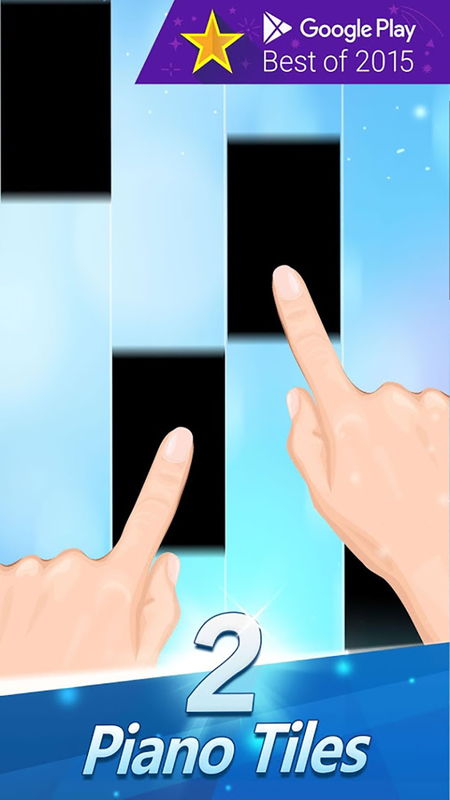 It's time to test your musical skills with Cheetah Technology Corporation Limited's latest app release: Piano Tiles 2 (Don't Tap The White Tile 2)! Just like the apps SongPop Free, Songza and Ringtone Maker Free Plus Silent Sound you'll be ear deep in musical goodness! 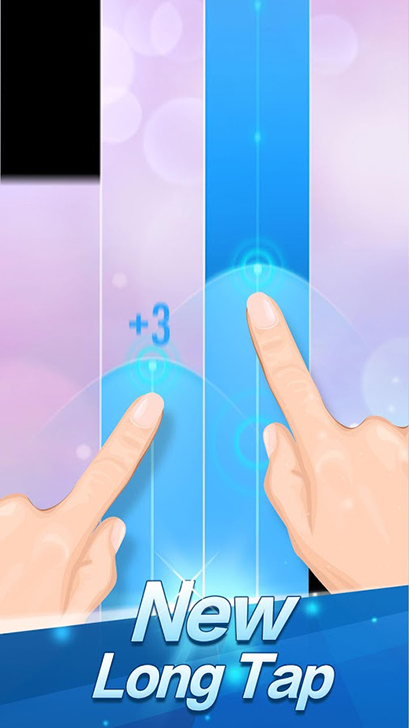 Your piano playing skills will be tested as you gracefully move your fingers across the keys. Your goal is to tap the black areas while avoiding all others! Think you can keep up with fast paced gameplay? Show us what you got and give this go!